After successfully bringing Zeiss optics to its Android family last year, the Nokia brand – licensed by Finland’s HMD Global – is in the rumours for a penta-camera smartphone that been been in the headlines as the Nokia 10. The rumoured Nokia 10 smartphone has now surfaced on a raw sketch that purportedly showing the all-new camera setup. Apart from the new Nokia 10 camera phone, specifications of the Nokia 7 Plus have been spotted in a benchmark listing to hint its launch at Mobile World Congress (MWC) 2018 next month. 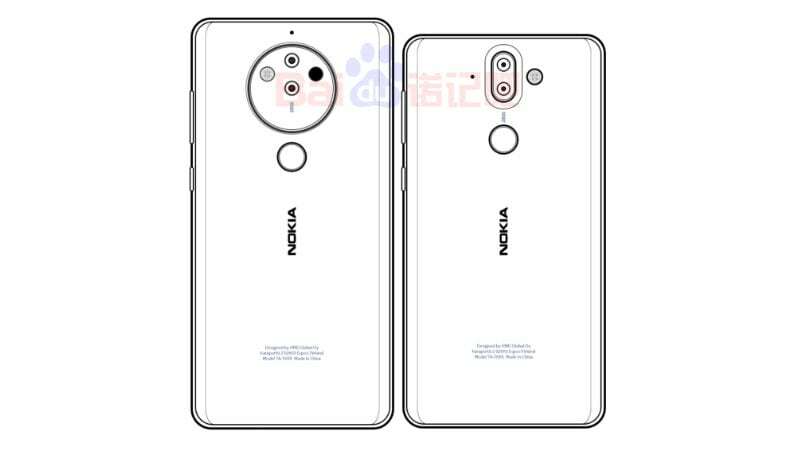 According to the details spotted by the NokiaPowerUser through the leaked sketch, which has been obtained via a trusted tipster, the camera module on the alleged Nokia 10 phone looks similar to a dual-lens camera with a primary lens at the centre. Other lenses on the module are likely to be hidden underneath the module. 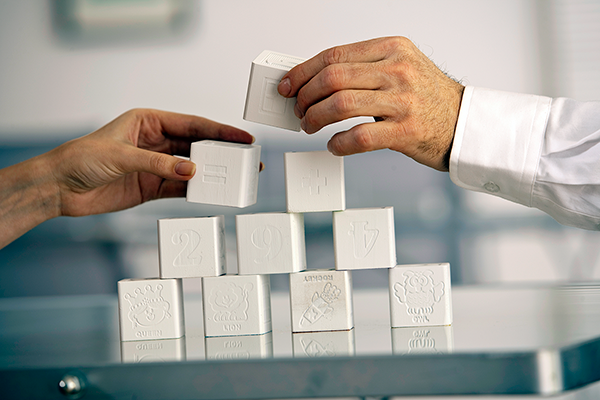 Moreover, the module is rotatable to change the focal length in combination with the main camera. This is something that Zeiss formally suggested in a video through its Twitter account back in last July. Below the uniquely-designed camera module, the Nokia 10 will have a fingerprint sensor, and the back of the smartphone will be covered with a 3D glass panel, as per the leaked image. The smartphone is rumoured to have an 18:9 display and come with a Snapdragon 845 SoC, similar to what has been reported for the upcoming Nokia 9 flagship. A patent application with a German Patent and Trade Mark Office confirms the development of a multi-lens mobile camera technology by Zeiss. The technology, as described in the patent application, is based on an array of additional lenses that have different focal lengths and are mounted on a rotating lens base that sits between the camera sensor and a normal fixed-focal lens. Alongside the Nokia 10 details, a Geekbench listing has been released that points at a Nokia 7 Plus. The listing, which was available on the official Geekbench site at the time of filing this story, details that the new Nokia smartphone runs Android 8.0 Oreo operating system and is powered by a Qualcomm Snapdragon 660 SoC, coupled with 4GB of RAM. Details about the display and the camera sensors of the Nokia 7 Plus aren’t available in the listing. Nevertheless, the smartphone appears to have a decent overall performance with single-core Geekbench scores of 1,636 and multi-core scores of 5,902. HMD Global is debuting at MWC 2018 in Barcelona next month to make some new announcements. While the Nokia 9 is expected to be the flagship launch at the forthcoming event, we can also presume the arrival of Nokia 8 (2018), Nokia 1, Nokia 4, and Nokia 7 Plus.